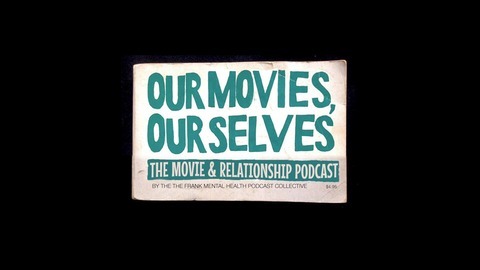 Our Movies, Ourselves, is the movie and relationship podcast. A married couple, Emily and Jeff, take turns sharing a movie that they love with the other. Oh snap! A recent film! This time we dive into 2018's A Quiet Place. We ruminate on the loudness of toddlers, talk about the theatre going experience, and contemplate our "blaze of glory" sound. 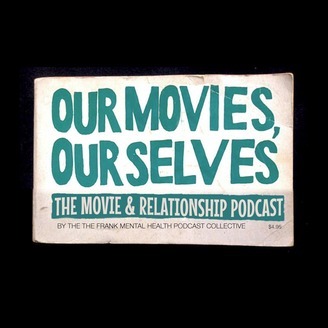 Our Movies, Ourselves is the Movie/Relationship podcast where two married movie fans share movies, explore our differing opinions, find commonality, and explore our relationship. Email us at OurMoviesOurselves@gmail.com with your relationship/movie/psychology questions and we will answer them on air.